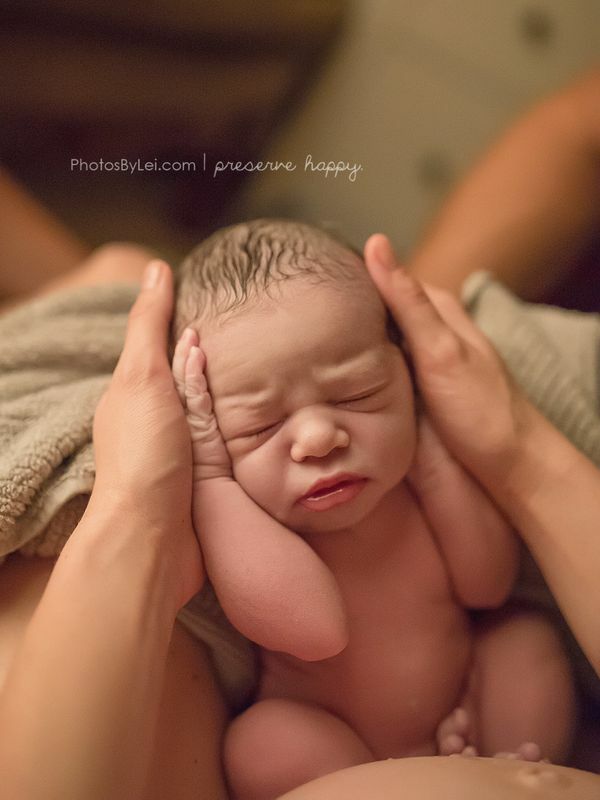 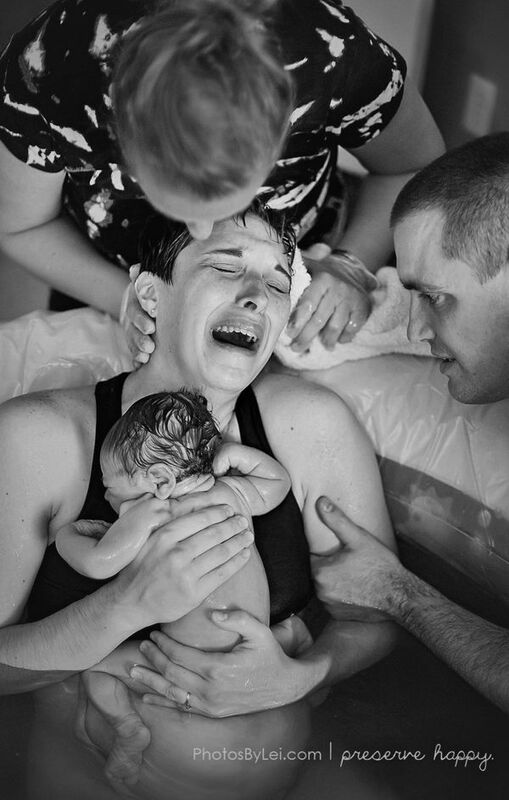 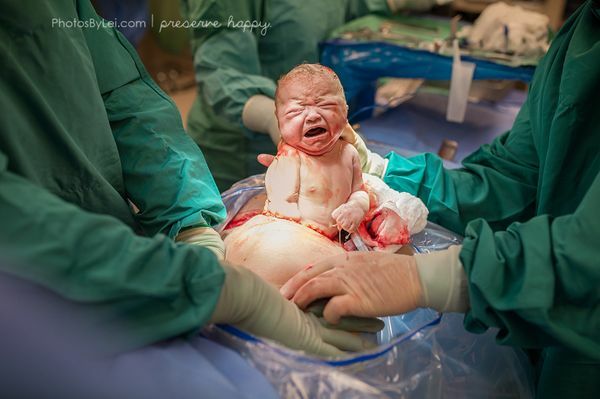 For almost five years, photographer and mom Leilani Rogers has been taking stunning images of birth in its many forms — home births, hospital deliveries, water births, C-sections and more. 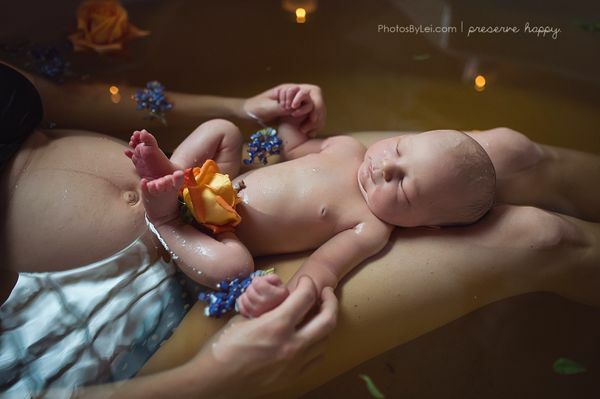 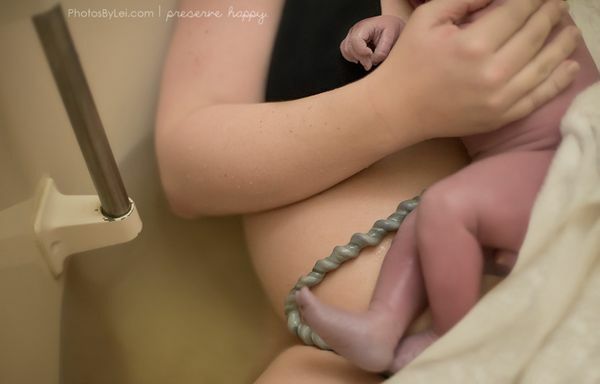 Recently, Rogers shared a compilation of some of the most powerful birth photos from her archives. 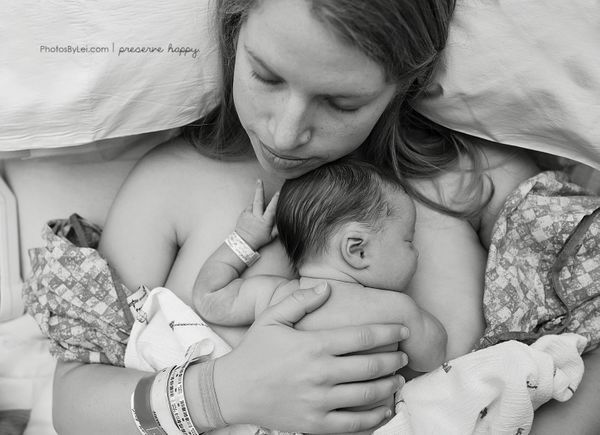 While the photos empower the moms they depict and sometimes help heal memories of times when they felt weak or vulnerable, the images also prompt conversation around a somewhat taboo topic. 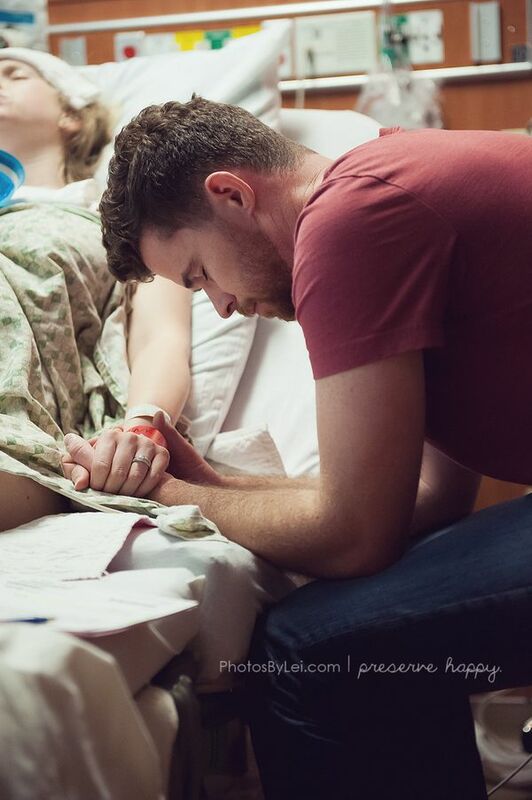 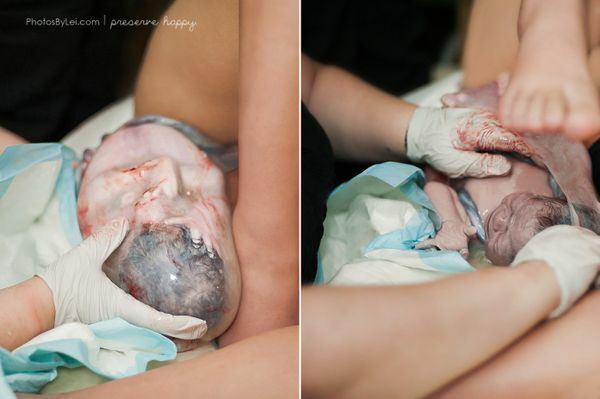 Keep scrolling for a look at Rogers’ birth photography.